Swatch is expected to unveil its wearable device in either July or August of this year. 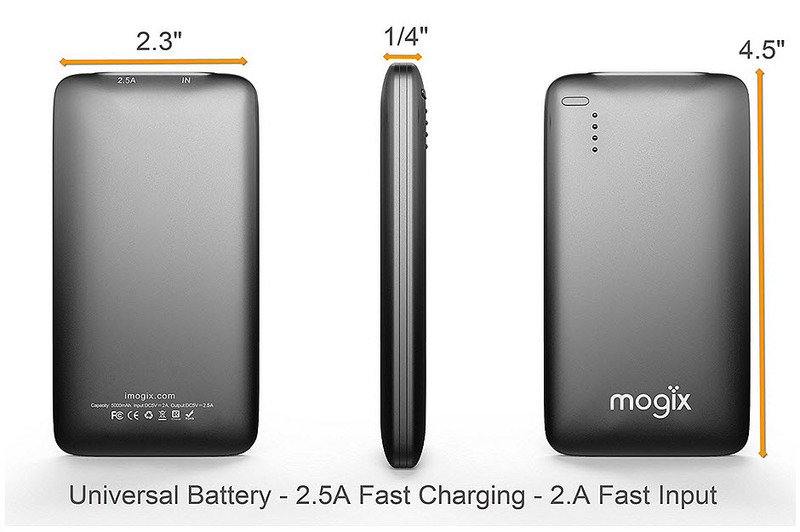 The company believes that it will compete with Apple Watch, which was released in April. The device will be called the Swatch New Gent watch and will come equipped with NFC technology. NFC currently makes up much of the mobile payments infrastructure, serving as the tool that many platforms use in order to make mobile transactions possible. One of the attractive features of the new wearable device is its pricing point. Swatch CEO Nick Hayek claims that the least expensive iterations of the new watch will cost approximately $5.49, a far cry from the $349 price tag of the least expensive Apple Watch. More advanced versions of Swatch’s watch will be more expensive, but not by much. The low price of the device could make the watch more attractive to consumers that are interested in wearable technology. 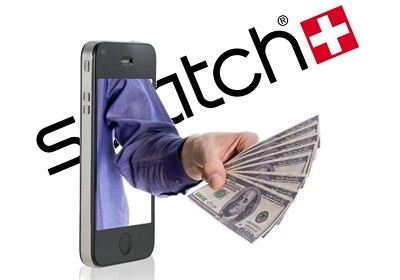 Swatch claims to be entering into a major deal with a global credit card company to bring its mobile payments interests into a reality. The company is also considering adding NFC capabilities to its other brands, but has not offered any details concerning this plan. The company may soon become a prominent player in the mobile payments space, if its plans with its wearable device move forward without trouble.